A large portion of the sum will come from Italy’s kit sponsors, Puma. Tavecchio agreed on paying the ex-Juventus trained €1.6 million per season (€100,000 less than Prandelli). Puma will supplement the deal and more than double the annual agreement. In the past 25 years, four Juventus managers have gone on to guide the Azzurri, with Marcello Lippi lifting the trophy in 2006. 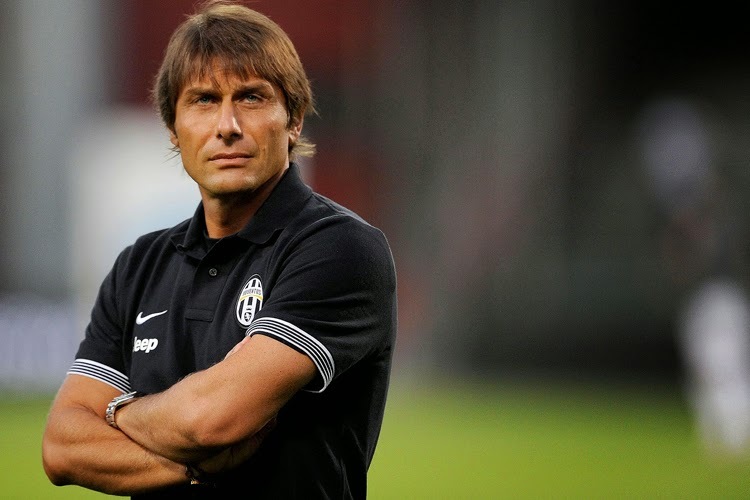 Conte will have his first challenge against the Netherlands in Bari on September 4th. Which will signal in the beginning of a new era for the FIGC and Italian football in general. Andrea Pirlo could potentially return to the fold as he said previously “I would answer the call” in relation to if the Azzurri needed him.